This article is 233 days old. As the kids head back to school, Adventure Bay will be performing its annual maintenance program before kicking off fall programming. 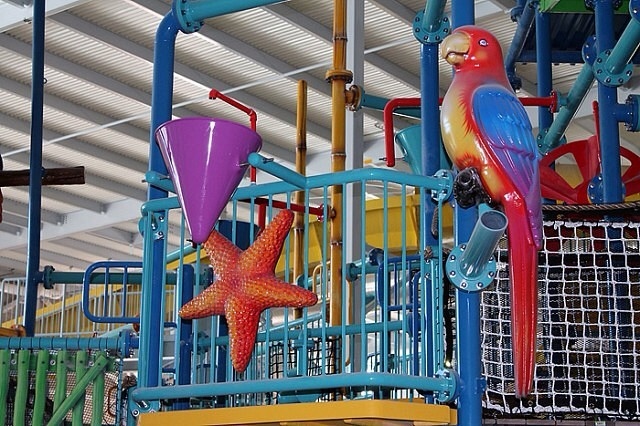 The water park will be open Labour Day Monday from 10am to 4pm and then will close from September 4th to the 12th for their annual comprehensive maintenance. This closure does not affect the Windsor International Aquatic and Training Centre (natatorium/fitness centre) portion of the facility. when the ark reopens on Thursday, September 13th there will be plenty of programming for families to choose from including learn to snorkel, river resistance aquafit, wave babies aqua fit and go with the flow(rider). For hours and more information, check out their website at www.adventurebay.ca.